With all of your belongings needing to be moved and goodbyes to be said to friends and family, moving house can be an especially time-consuming and stressful time. Hence at Moore’s Removals & Storage, we can take care of all of your domestic removals needs and requirements, including packing, unpacking, logistics and everything in between. In conclusion, make life easier by giving us a call today. As a student or a parent, it can be a particularly tricky situation trying to arrange the removal and delivery of belongings to or from the campus. It can also be difficult storing the items back at home. This is where we come in, here at Moores Removals we can transport and store all of the belongings until they are next needed. 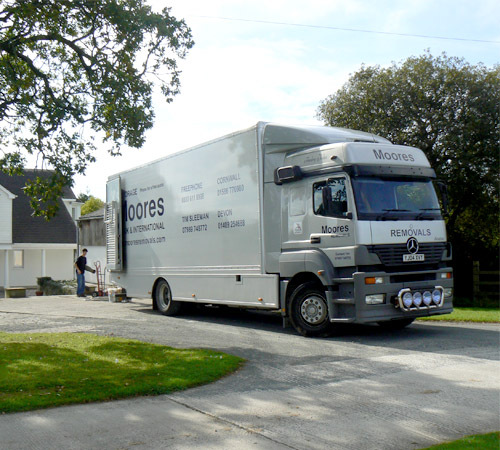 Whether you are moving down the road or to a different country, you can rely on Moores Removals to ensure that your belongings are treated as though they were our own, from start to finish. In addition, we even offer quality packing kits to assist you with your move; or alternatively, take advantage of our own expert packing services. We provide all the information you need prior to and during your move. We fully understand all the problems associated with buying and selling a home, therefore, we aim to ensure the actual move itself is trouble-free. – If you can’t see what you’re looking for, give us a call!